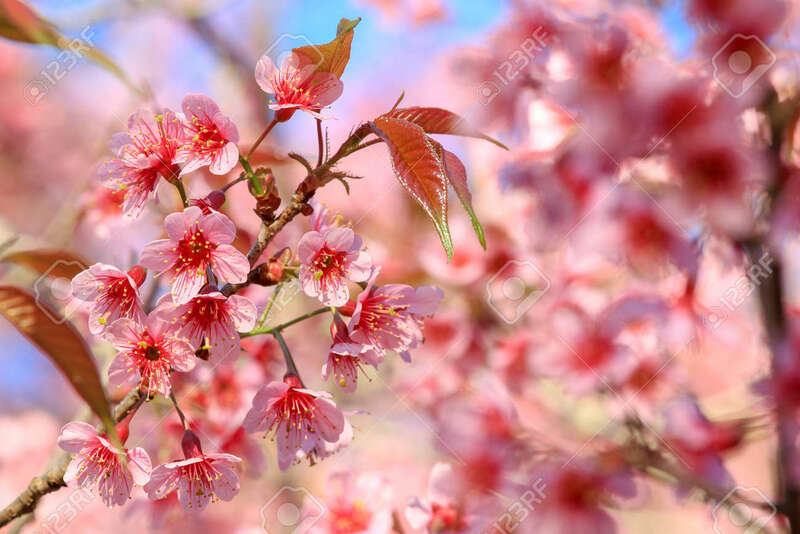 Close-up,Cherry Blossom Or Sakura Flowers At Khun Chang Kian,.. Stock Photo, Picture And Royalty Free Image. Image 95735782. Stock Photo - Close-up,Cherry Blossom or sakura flowers at Khun Chang Kian, Chiangmai, Thailand. Close-up,Cherry Blossom or sakura flowers at Khun Chang Kian, Chiangmai, Thailand.